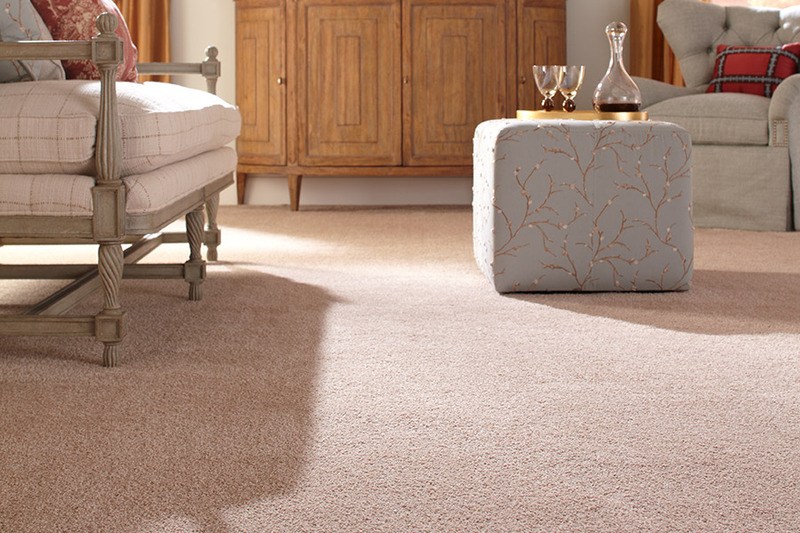 Have you chosen carpet for your home? 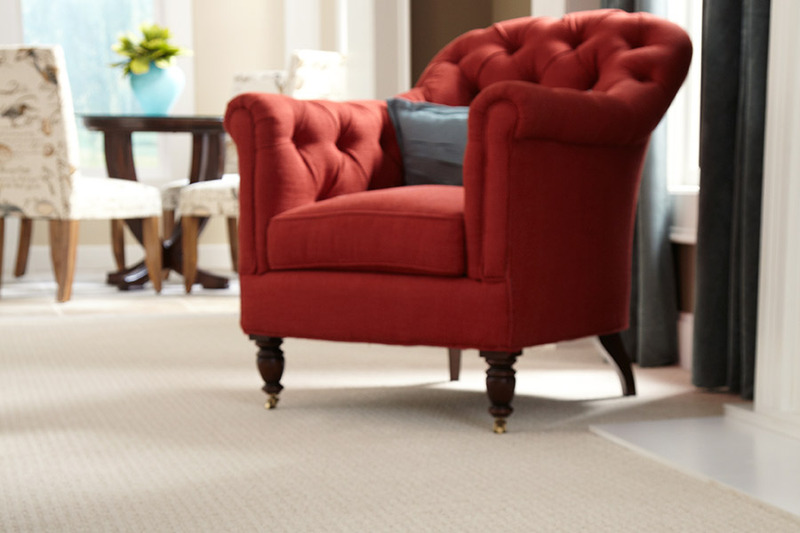 Nailing down one particular floor covering for your home can be a trying experience, but we invite you to consider carpet. In times past, it was a material that brought with it a lot of stereotypes, but that is less the case in these days of new technology. At one point, it wasn’t a great choice for allergy sufferers, and families with small children and pets simply didn’t even consider it. The great news is that in both of those cases and more, there is a floor covering that will not only fit your needs, but surpass them as well. In addition to the other many benefits it provides, we think it’s a great idea to at least stop and consider this material for your own floors. 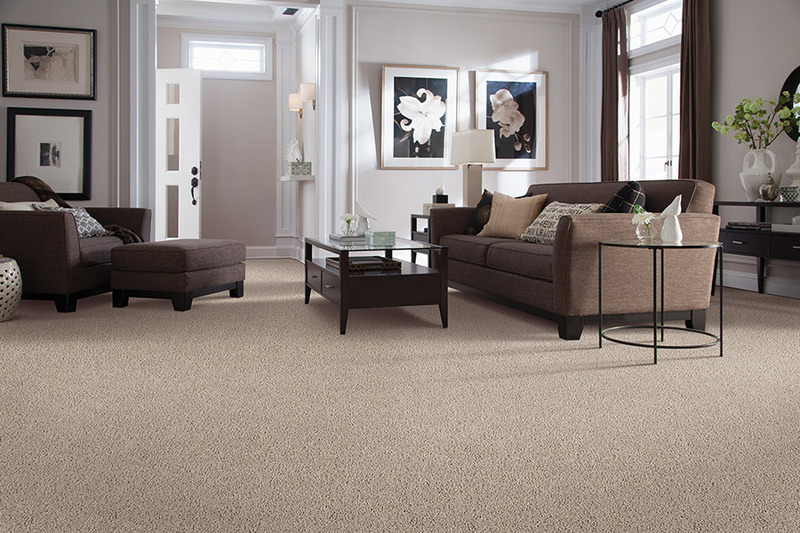 At Johnny Brinks, we want to make sure that you choose the perfect flooring for your home. There’s nothing worse than regret once your floors are installed, and you find out that it wasn’t right for your needs. So with this in mind, we invite you to stop by our showroom, located in Kerrville, TX, to speak with a flooring professional. We proudly service Kerrville and surrounding areas as well, and we hope to get to the bottom of exactly what you need as well! 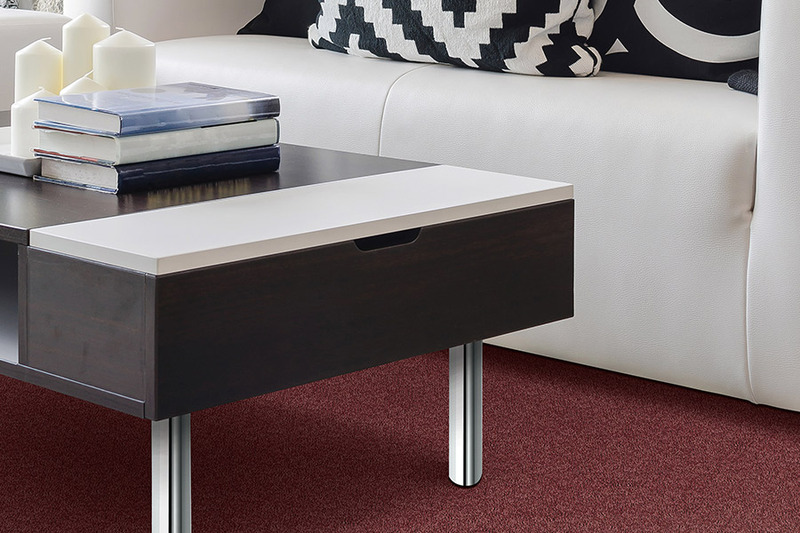 As we mentioned earlier, new technology has allowed carpet to really go the distance, and far surpass the benefits it once had. For instance, those who suffer from allergies, no longer have to fear this material for what it might harbor. 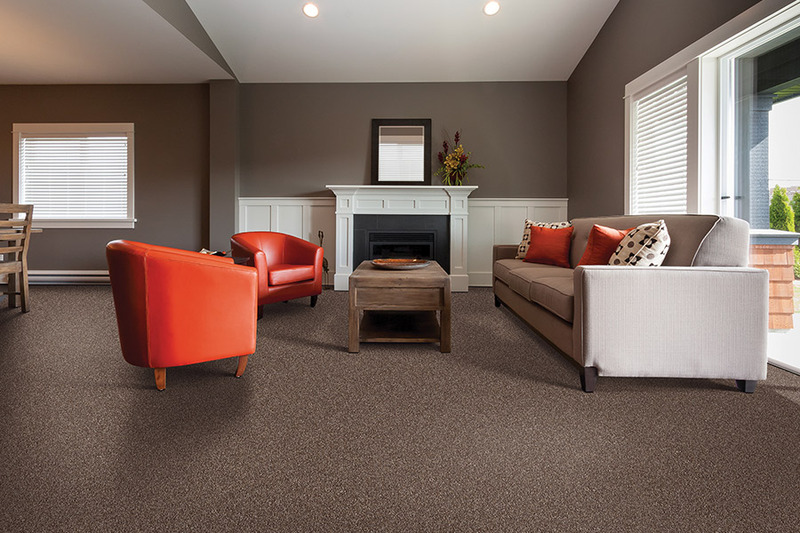 Hypoallergenic fibers are manufactured right into this flooring, to alleviate any possible symptoms. In addition to these great factors, it’s also good to know that this is a floor covering that can help to create spaces that are quieter than rooms that have a hard surface. Carpeting can soak up sound so much, that it almost disappears. This is a great benefit for multilevel homes, as it quiets the noise between floors as well. If any of this appeals to you at all, we stand ready to further discuss the benefits of carpet for your home!